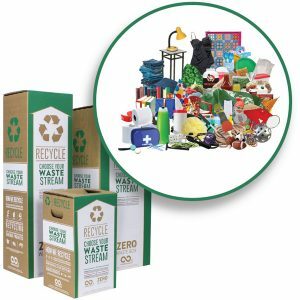 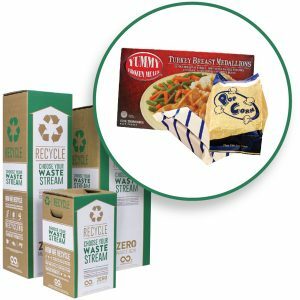 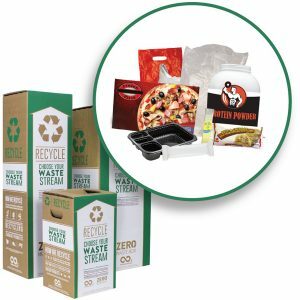 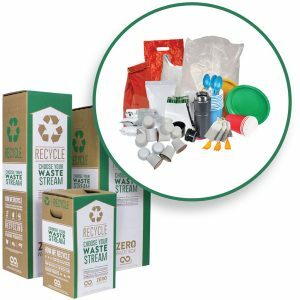 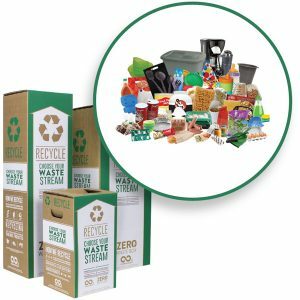 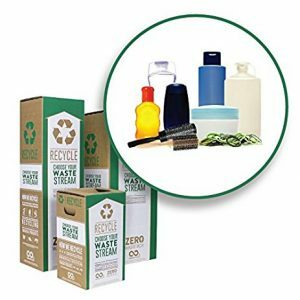 TerraCycle | TerraCycle helps recycle items that can’t go into your curbside collection bin with their Zero Waste Boxes. 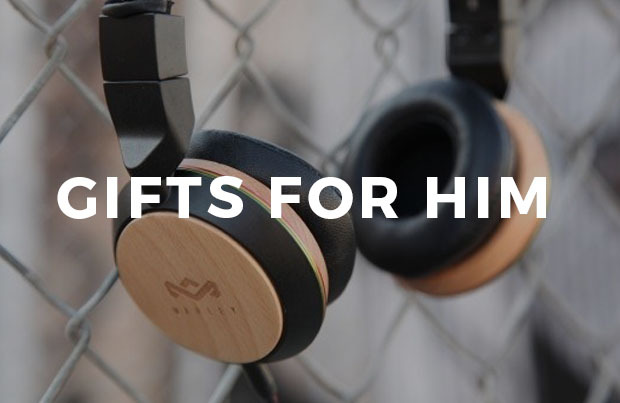 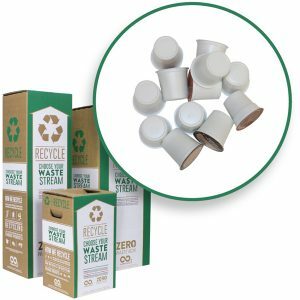 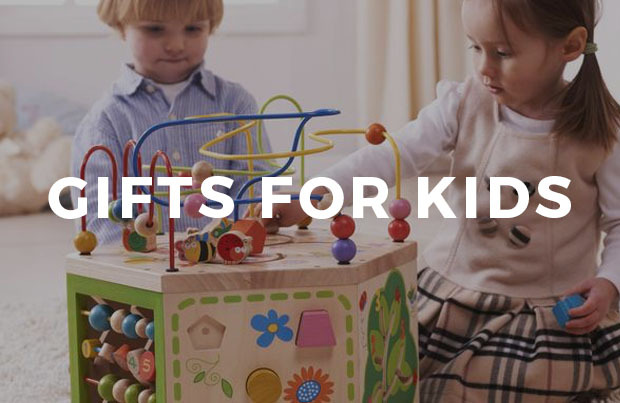 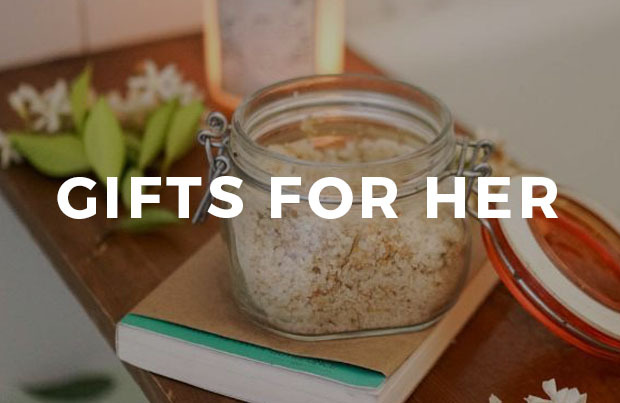 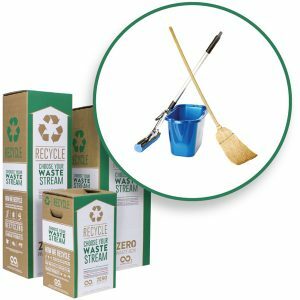 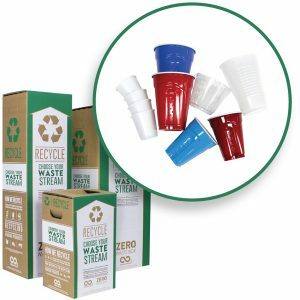 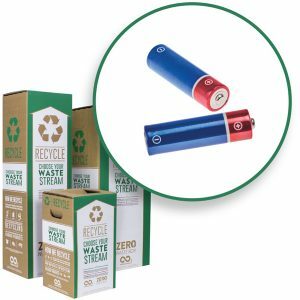 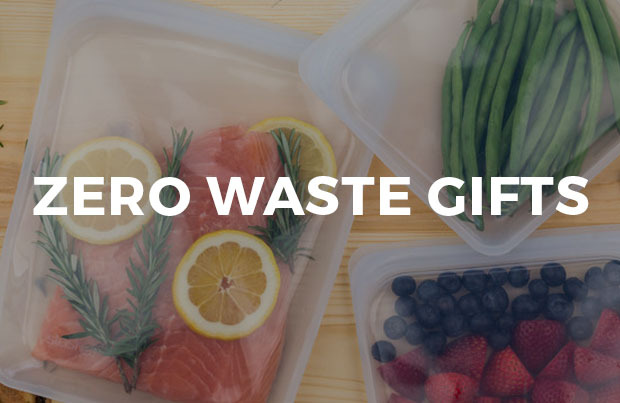 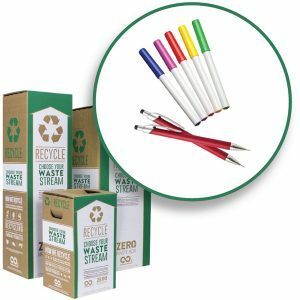 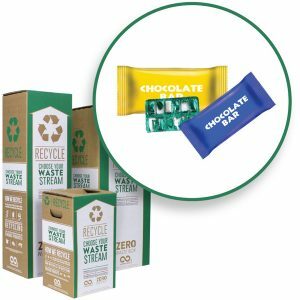 You can choose boxes that include items like office supplies, personal care, coffee capsules, batteries, and all your other hard-to-recycle materials at EarthHero.com and TerraCycle will have them safely and sustainably recycled into something awesome! 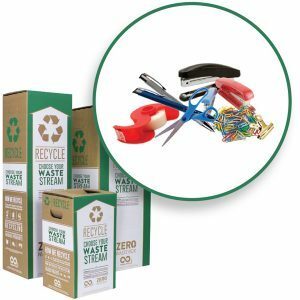 TerraCycle helps recycle items that can't go into your curbside collection bin with their Zero Waste Boxes. 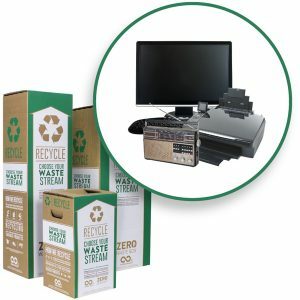 You can choose boxes that include items like office supplies, personal care, coffee capsules, batteries, and all your other hard-to-recycle materials at EarthHero.com and TerraCycle will have them safely and sustainably recycled into something awesome!